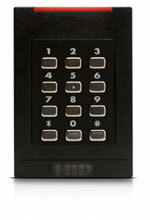 The iCLASS RPK40 is a multi-technology card reader designed for customers upgrading their current card system from HID Prox to iCLASS credentials. With the iCLASS RPK40, the customer has the ability to transition to smart cards over time while incorporating the use of multiple card technologies within a single building or across multiple facilities. With the iCLASS RPK40, you get enhanced security through mutual authentication and data encryption. 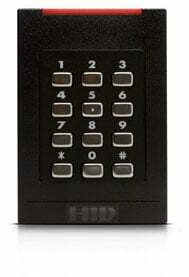 Only the multiCLASS family of products provides true iCLASS security, the ease of Prox, the power of smart cards and the confidence of choosing HID, the worldwide leader in access control. The HID 921PHRTEK0002G is also known as HID-921PHRTEK0002G	.